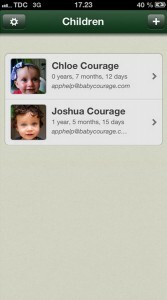 The Baby Courage app is a very helpful tool to monitor and aid parents with the challenges of nursing and parenting a child from 0 – 10 years. 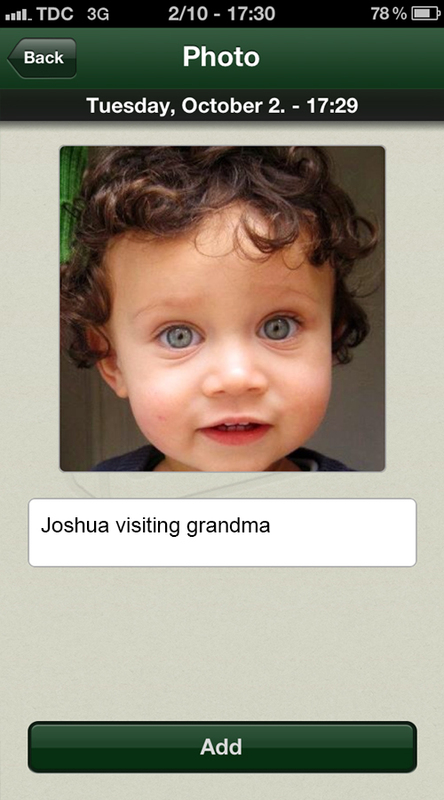 This application is designed for parents who want an efficient tool and a reliable aid combined in a tasteful, simplistic and gracious design. 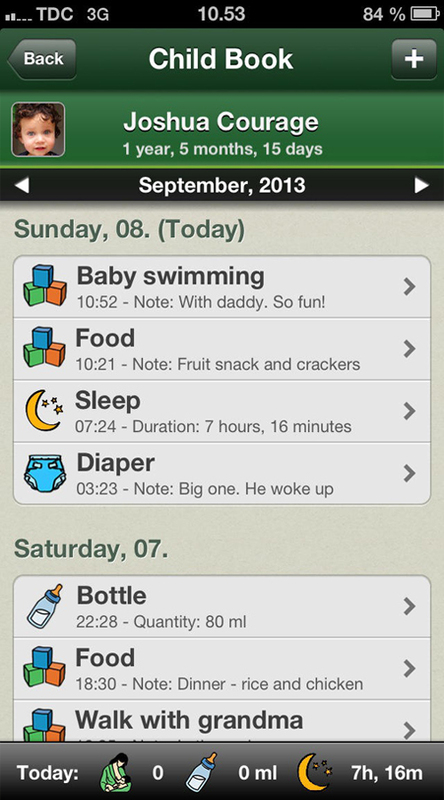 Track your child’s development and milestones from birth and breastfeeding to smiling, crawling, walking, baby swimming, birthdays and all other activities. The only baby app in the world that supports 17 different languages. 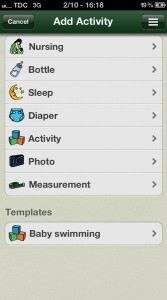 Parents should feel secure and comfortable with managing all issues of nursing and breastfeeding in their own language. 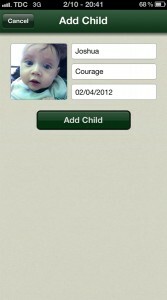 The application is created with two important demands in mind: Usability and simplicity in design and use. 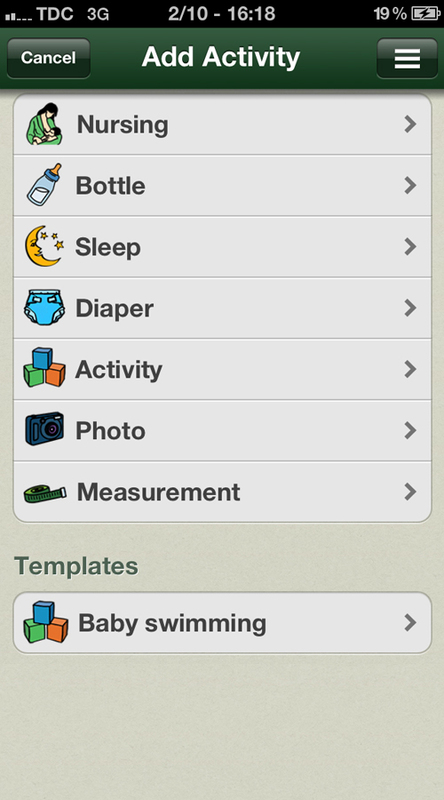 There are no unnecessary features that you rarely use or childlike icons and foolish avatars. 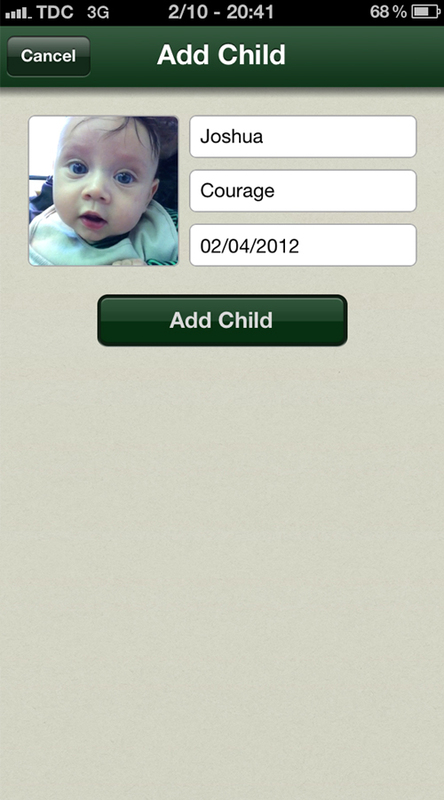 As both design and functionality are teamplayers with our app the user experience is whole and fully integrated – unlike other apps which have a priority to one or the other. 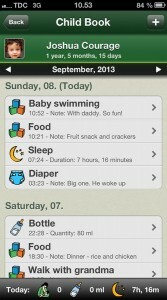 This update makes our app one of the strongest family apps on the App Store. 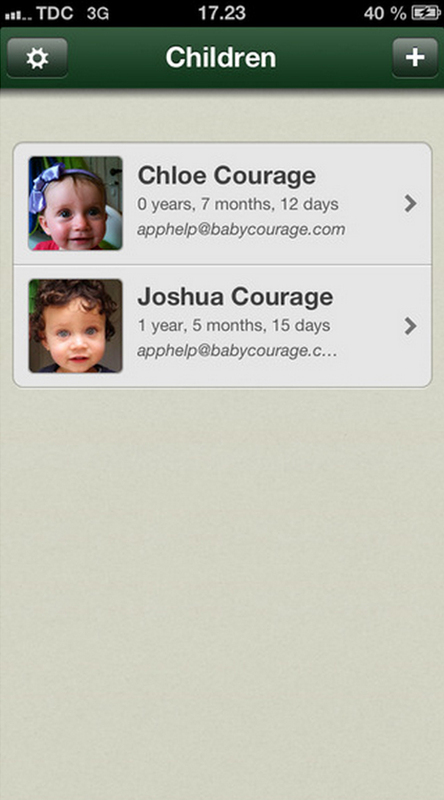 Read more about the Baby Courage app.